This gentleman came to see Dr Tom Donnelly in December 2015 wanting to have a smile in time for his son’s wedding. He had lost his teeth over 10 years ago for various reasons. He’d been unable to get on with dentures and had opted to just do without. When he arrived he had 2 teeth and these needed to be extracted which left him entirely without teeth. An essential part of the treatment planning was to have a CBCT Scan taken which allowed Dr Tom to accurately design where the best places were for the Implants to be placed. This involves working with our laboratory team who are involved with the design of the end product. After diagnosis and treatment planning, Mr G was given various options on how to create his perfect smile. In consultation with Dr Donnelly, he decided to have 12 Implants placed and to have fixed bridges fitted. As he was used to having no teeth, he decided not to have temporary dentures or bridges, so he lived with no teeth for the healing period. 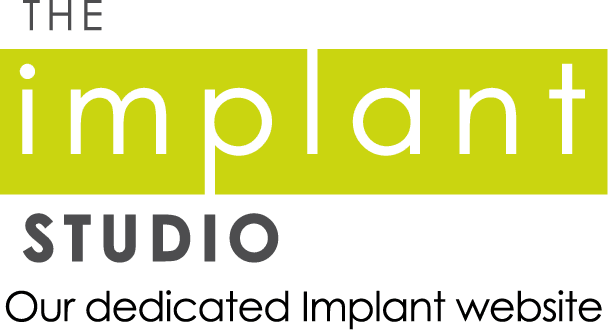 On April 11 we gave the day over to placing the Implants – this ensured that there are no interruptions and no time constraints for Dr Tom to carry out the treatment. It all went very smoothly. The following day we spoke to him and all was well and a week later he came back for a review appointment to make sure all was well with him and the Implants. Dr Tom then let the area settle and allowed the Implants to become part of the bone before moving on to the next stage. To this point, just two visits in two months. At the end of June, the next phase began and Mr G saw himself for the first time with teeth. In August, when they were returned from the laboratory for a try in to make sure the design and fit were right. At the end of August, the definitive bridges were fitted. To say that it was a complete transformation is to put it mildly – Mr G looks amazing. People have commented that he looks 15 years younger and he feels everyone is smiling at him – this is because he is smiling at them all the time. Our team are extremely proud of the result and are delighted that Mr G can confidently smile again. 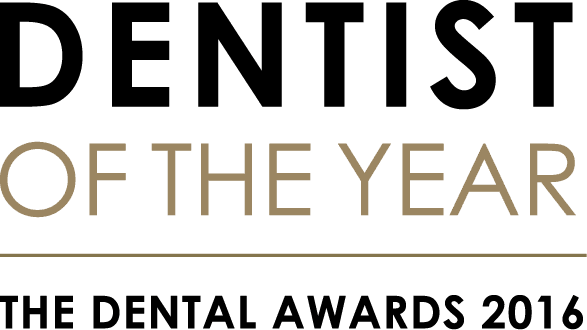 If you are in a similar situation that Mr G was in, with gaps in your smile, or perhaps you lack confidence in your smile, let Dr Tom Donnelly provide you with some options to give you more confidence again. Call through to the practice on 01295 262008 to book a consultation.